Let’s face it, if your home has a front-facing, attached garage, the wide expansiveness of your garage door is the first thing people notice as they’re driving by or pulling into the driveway. As such, you’ll want to choose carefully when considering a replacement garage door. There are many types of garage doors to choose from - the six most common are sectional, roll-up, slide to the side, side hinged, tilt-up canopy, and tilt-up retractable. You also must decide on the door material, finish, color, and special options like windows, insulation, and hardware you want to use. If you’re feeling a little overwhelmed already, there’s no need to fret - we’ve created a breakdown of the different garage door types to help streamline the process and teach you a thing or two about each of them to make things easy. 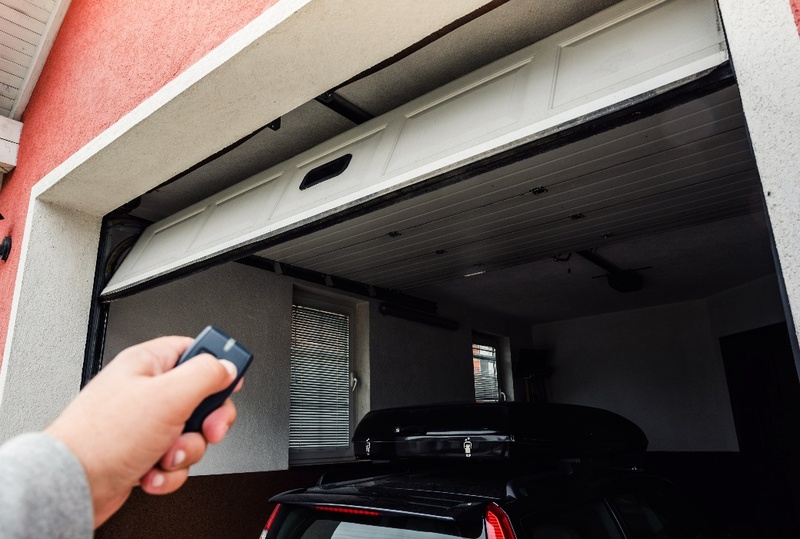 As the most popular in the United States, sectional garage doors are made up of panel sections that are connected with hinges. As the door opens and closes, wheels at the edge of each panel roll inside a vertical track on each side of the door opening. The hinges between each panel section bend over a curved portion of the track. This feature allows the door to sit parallel to the ceiling when completely open or in line with the walls when completely closed. A pair of high-tension springs above the opening are attached to cables that operate the door and hold it from drifting down when only partially open. These doors are typically made from steel, are low maintenance, and can be customized to include window inserts, hardware, textures, and colors. They come in both insulated and non-insulated models. You'll probably find these more in commercial applications than residential, but roll-up doors are a no-frills design option built for areas with limited ceiling space. This style is made with 2"-3" steel slat sections that roll around a drum above the door opening. 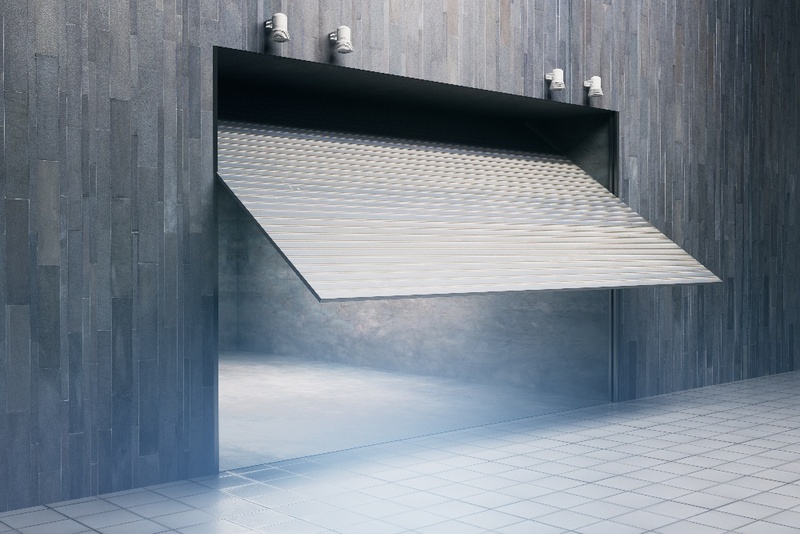 Roll-up or coiling doors are built to withstand heavy usage and high-performance units can be built without springs or enclosed to prevent rust, corrosion, and freezing. 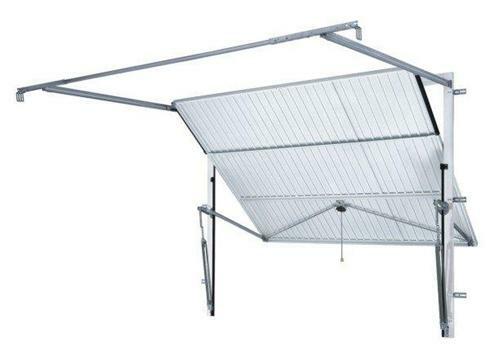 Due to the heavy-duty nature of the roll-up model, the upfront costs are higher than a sectional design. The slide to the side garage door operates just like the name implies—by bending to one side of the garage and sitting parallel to the wall. These were among the first operating styles, and were originally used for garages with little headroom. They run along lower trolleys that are flexible enough to work with slight slopes in the floor or ceiling. Slide to the side doors do not require balancing springs and have a built-in retractable motor for automated operation without the need for a ceiling-mounted operator. The old-fashioned design, side-hinged garage doors swing open and closed from a hinged frame on either side of the opening. They resemble large barn doors and are typically made of wood, although more commercial-type galvanized steel doors are also available. 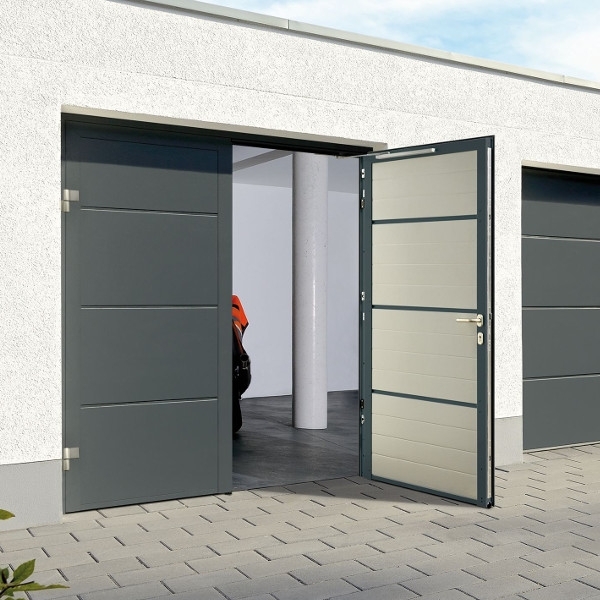 There has been more demand recently for these classic doors, especially for garages with obstructions or limited headroom. 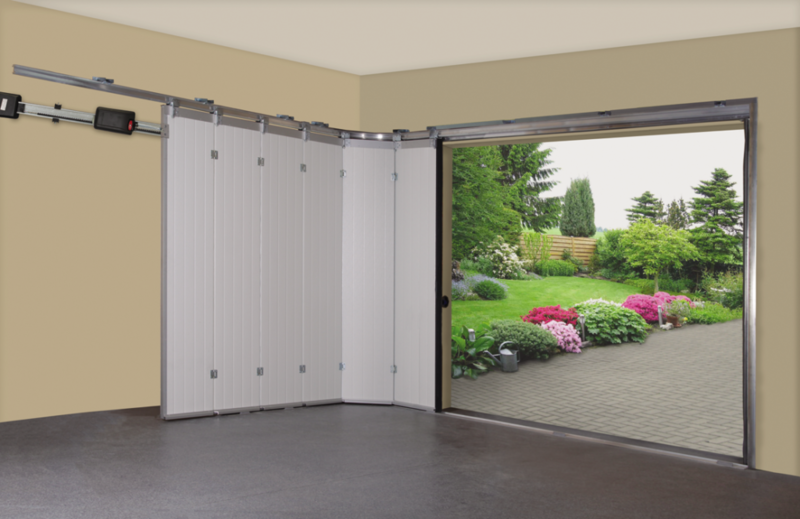 Side-hinged garage doors can be purchased in pre-hung steel frames or fit into existing openings. They can also be automated with special conversion arms. Like side-hinged styles, the tilt-up canopy garage doors don't have sections - they’re made of one solid piece. They have a pivoting hinge mechanism, so they can tilt up into the garage. The canopy-style door sits parallel to the garage ceiling and extends past the front of the house when the door is open. Similar to the tilt-up canopy design, the tilt-up retractable garage doors lift up and into the garage. They are suspended independently from the frame, so they do not protrude past the front of the house. This configuration requires more space than canopy garage doors. While there are some homeowners that opt for this type, they are more difficult to operate than other styles and are typically more expensive. 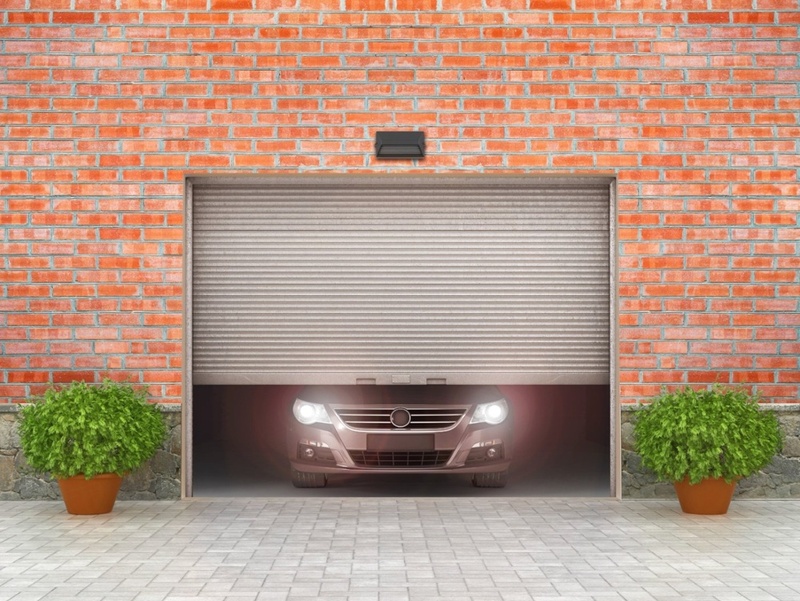 Having trouble with your garage door opening or closing? Is it stuck in one spot or it keeps drifting down when you try to leave it partially open? Working on heavy duty tension springs or cables can be dangerous. 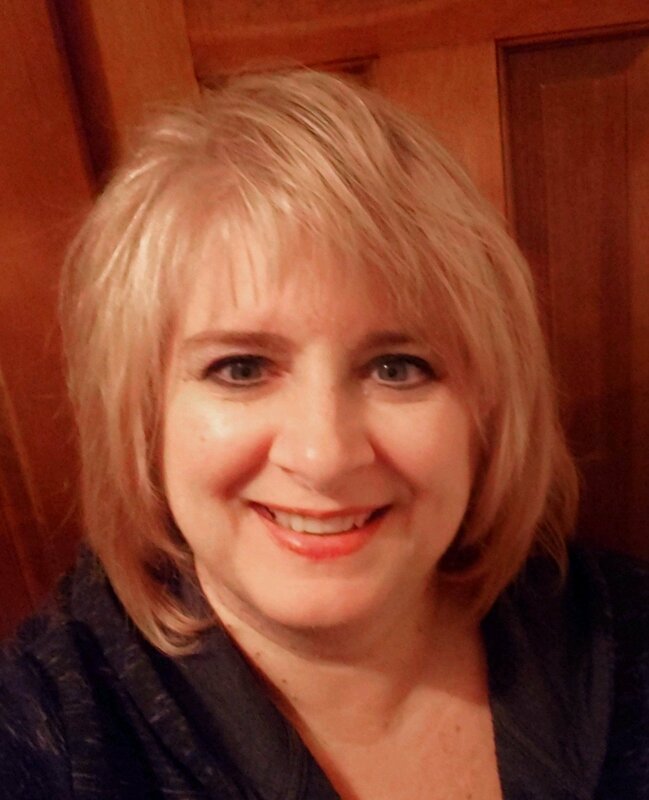 Stay safe and leave things to the Puls professionals. 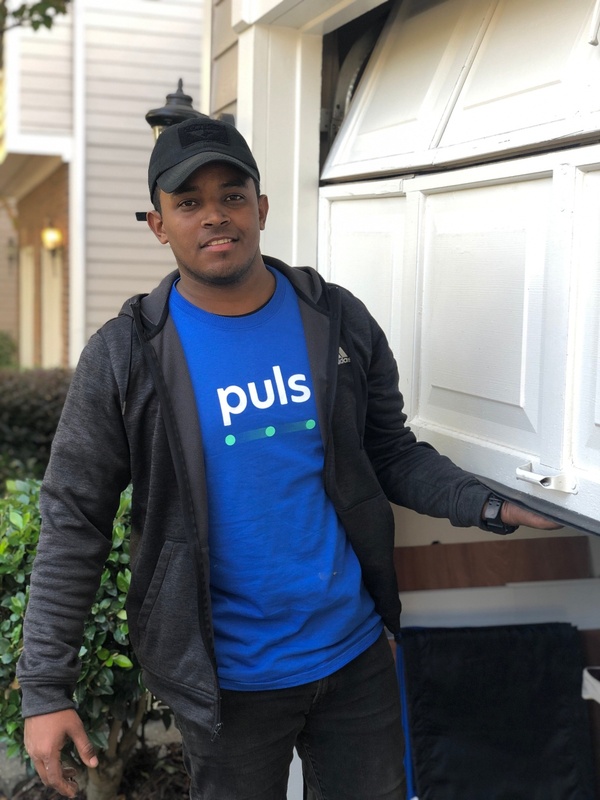 Puls technicians offer repairs and inspections for all garage door types and can be there as early as the same day. All services, parts and labor come backed by our 90-day guarantee, and our skilled technicians are experts in their field, with years of experience under their belts. Whether it's an emergency repair or garage door maintenance, no matter the garage size, type and material, our team of techs will come to you when it suits your schedule to pinpoint the exact issue at hand and fix it fast and make things as easy. Schedule an appointment today to get your garage door will be working like new again in no time.